Welcome to STATUE M A R V E L S! All times are GMT -3. The time now is 11:42:35 PM. 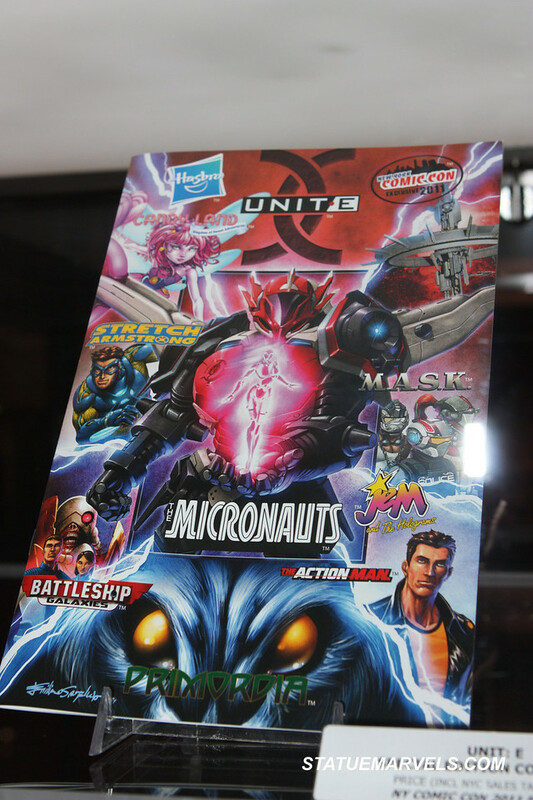 Well, I have bought & read the Hasbro Micronauts Exclusive Comic at New York Comic Con 2011. My thoughts? 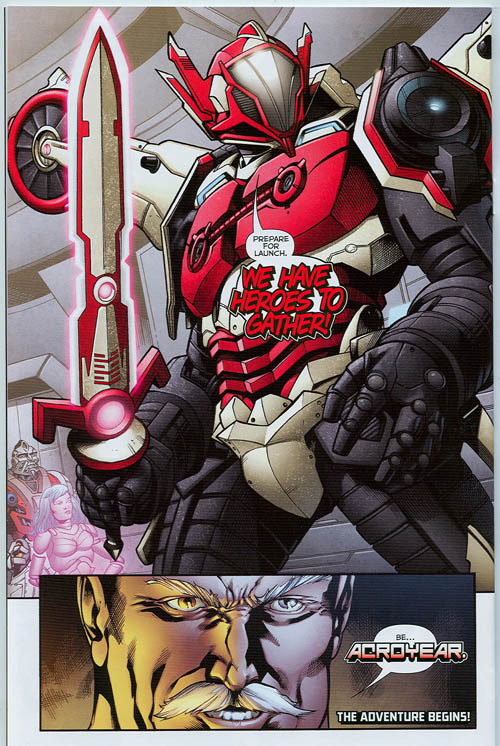 - Not anywhere near in the league of Marvel's Micronauts. - Marvel, Hasbro, Marty Abrams and whoever else is involved need to get their heads out of their collective a$$es and figure out how to revive the Bill Mantlo, Michael Golden and Pat Broderick Marvel Micronauts. Everything that's come since seems like a cheap imitation. 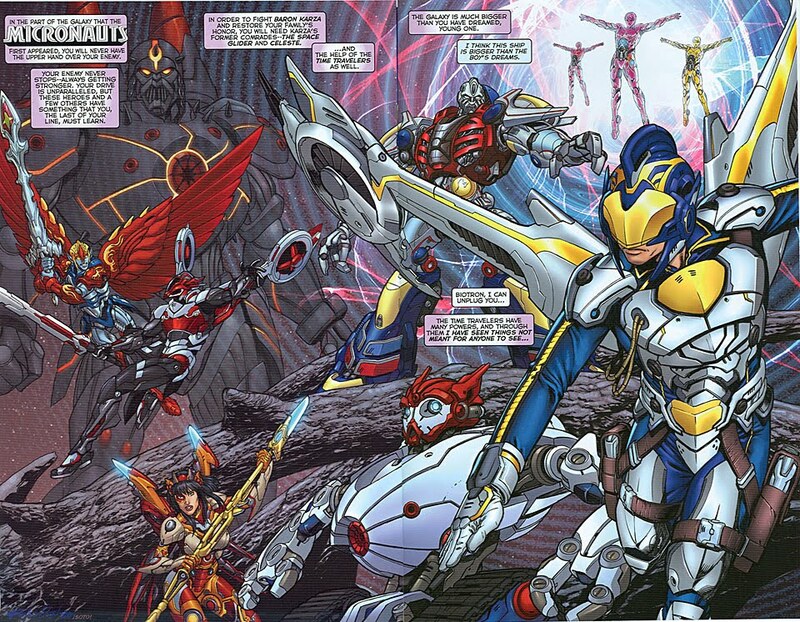 With a J.J. Abrams produced movie on the horizon, it's criminal that Marvel's Micronauts 1-12 is NOT being adapted. The story is RIGHT THERE! It is BRILLIANT!